Please note this offer is now expired. 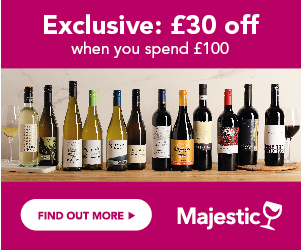 Fill in our short survey on French wines and get an exclusive £5 Tesco Wine voucher code for new and existing customers! The survey shouldn't take very long and is set up to understand what you think about French wines. We have made it all multiple choice to make it as easy as possible to complete.